The National Weather Service has issued a tornado watch for the entire area until 8 p.m.
Tornado warnings had been issued earlier in the day for Anne Arundel and Prince George's counties in Maryland and Stafford, Culpeper and Fauquier counties in Virginia. 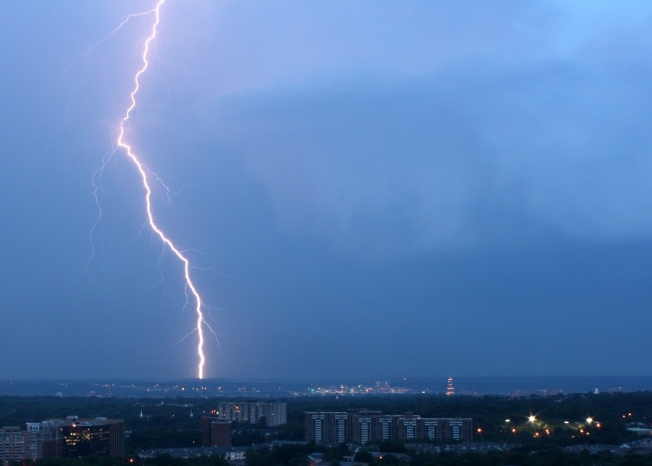 Get the latest severe weather watches and warnings by clicking here. Storms that blew through Montgomery County may have done damage to a Burtonsville home. Firefighters are investigating a possible lightning strike at a home in the 4200 block of Woottens Lane. When firefighters arrived, there was no active fire, but there was smoke coming from the side of the home. Firefighters were removing sections of the house siding to check. There were no injuries. The three H's -- heat, haze and humidity -- were back in full force Sunday in the Washington region. Those humid conditions mixed with a cold front to create the afternoon's severe weather. 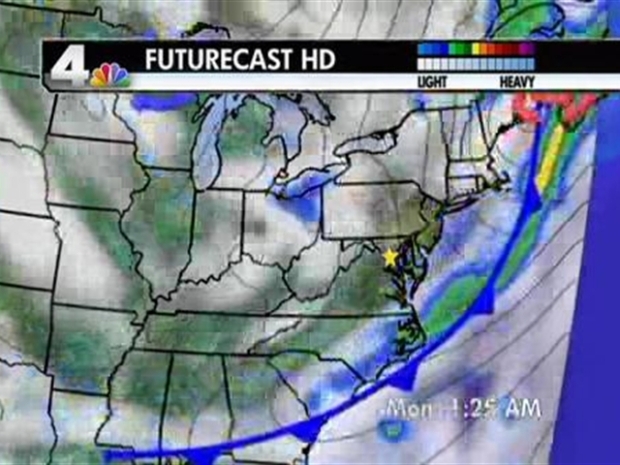 Get the updated forecast from meteorologist Chuck Bell. News4 meteorologist Chuck Bell said that once the storms move through, temperatures will decrease and the humidity will go away. Well, at least for a few days. Monday and Tuesday will be cool and pleasant, but the temperatures are expected to rise again by Wednesday with another chance of rain.